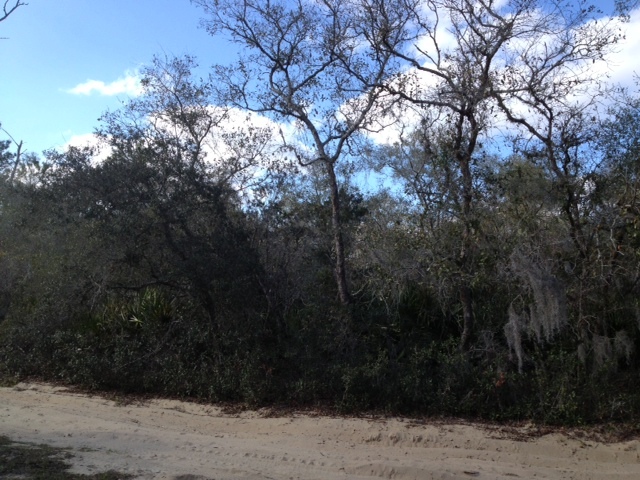 We buy land, lots, and acreage throughout Florida! Sell lot fast cash ! We can pay cash for a fast closing. If you can offer seller financing or creative terms, we can pay you more. We can eliminate lot mowing and code enforcement liens. We can remove garbage, trash, and overgrowth. We can help clear the title and pay off back taxes. Everything from one lot up to 10,000 acres. Already subdivided properties are a plus. Residential, commercial, industrial, recreation, agriculture, ranchland, farmland, timberland, wetlands, and other uses. Properties located anywhere in Florida. 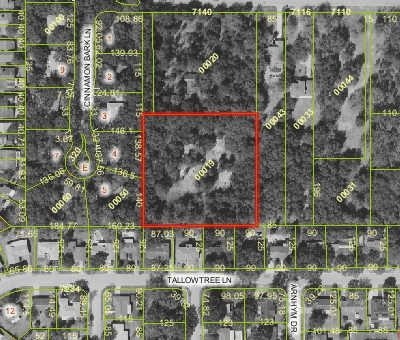 Vacant lots in Deltona, Poinciana, Palm Bay, Ocala, Marion Oaks, Citrus Springs, Lehigh Acres, Port St Lucie, and more. Copyright © 2018, We Buy Houses Florida.com All rights reserved. We buy land cash. We buy lots cash. Sell vacant lot cash. Sell empty lot cash. Sell vacant land cash. Sell real estate no agent no Realtor. We buy vacant land cash. We buy acreage cash. We buy worthless lot cash. Pay cash for land. Pay cash for lots. I buy single lot, platted subdivisions, subdivided lands, large tracts, small tracts, ghost subdivisions with unpaved roads or paper roads, environmentally sensitive, protected lands. Sell your house and vacant lot fast for cash throughout Florida.